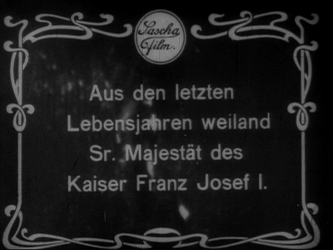 Hungarian film showing a series of still portraits of the life of Emperor Franz Josef of Austria-Hungary. 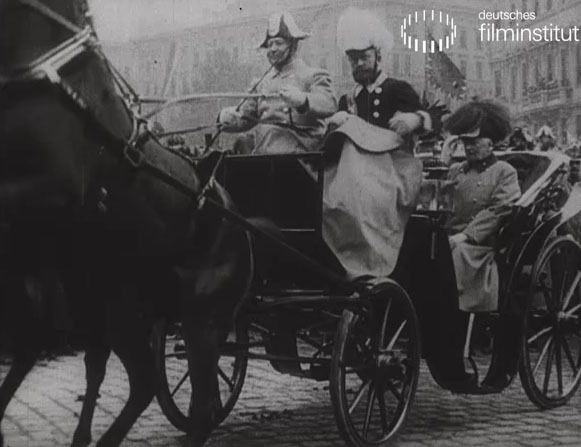 Hungarian language version of a newsreel on the procession of the coffins of Archduke Franz Ferdinand and his wife through the streets of Trieste, Austria, July 1914. The procession of the coffins of Archduke Franz Ferdinand and his wife through the streets of Trieste, Austria, July 1914. 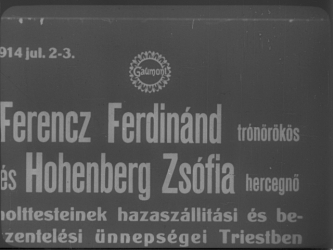 Hungarian language version of a newsreel showing events surrounding the assassination of Archduke Franz Ferdinand in Sarajevo, Bosnia, 28th June 1914. Un unhappily married English colonel has a romance with an American lady. Twenty years later his basterd son and his legitimate son will both fight in the First World War.